He expressed great confidence in vandoorne’s abilities, as he admitted that the Belgian was really talented. Alonso had watched him make his debut during his recovery last year. He said that for a driver who is new to the division, he did very well as it wasnt easy overcoming the pressure and getting admirable results. “Being a rookie and getting a result immediately is not easy, but he did very well. I remember when I went back to Renault I had Nelson Piquet. “Then came Romain Grosjean who was also going to be very fast and was not. 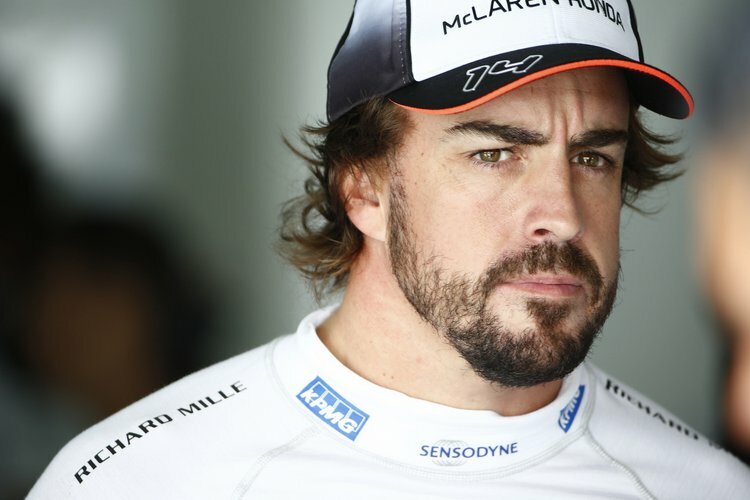 The same happened at Ferrari with Felipe Massa, he was at Ferrari for many years and he was not faster,” Alonso said. Alonso believes that Vandoorne’s presence will bring fresh air and that they both will work together to achieve the common goal.